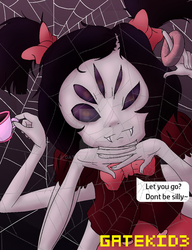 Creepypasta-Misery: I do NOT own “Let It Go,” nor do I own ANY of the Creepypastas mentioned in this. I DO own this parody, though. If you want to use it, give me credit! I am a strange person i love to draw and cosplay and be wierd i dont care WTF you think of me i am who i am nothing can change that! ^u^ Thanks for the watch! Hey Jessie! You gonna cosplay for Sugoi con?